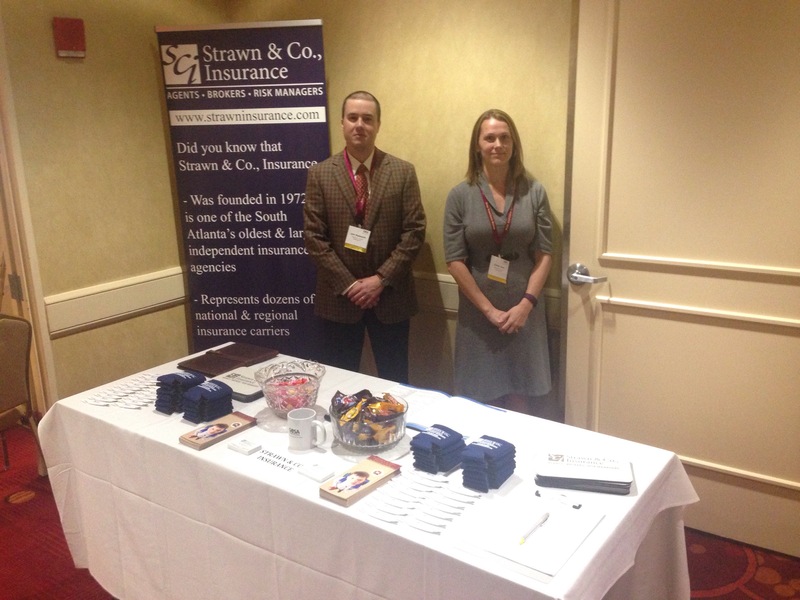 Strawn & Co., Insurance is a proud sponsor of the Georgia Charter School Association (GCSA) conference held in Atlanta from February 3 to February 5, 2016. John Wadsworth, CIC, CSRM and Christy Taylor (pictured) hosted an exhibitor booth and donated an IPad for a lucky participant at the event. As a certified school risk manager, John has positioned himself and his team to meet the needs of your school. Contact John today at (770)357-0033.